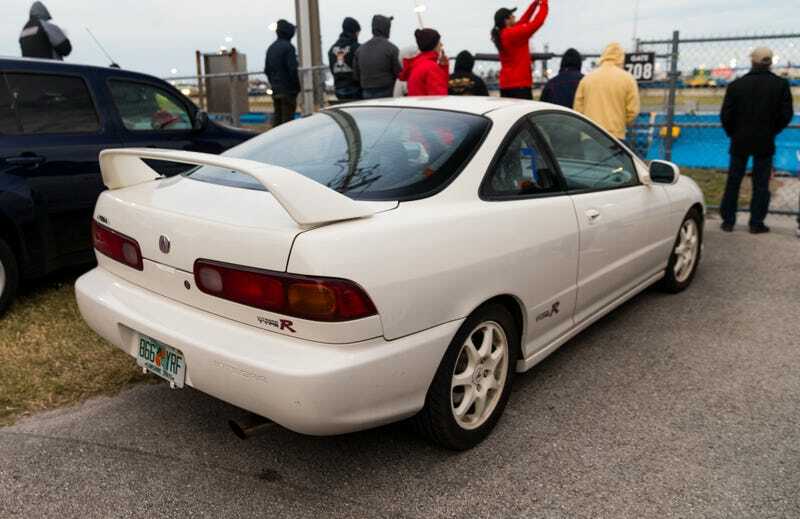 Kurt Bradley has a knack for spotting the extra good cars when he’s at the race track. Kurt Bradley has a knack for spotting the extra good cars when he’s at the race track. Some of the teams would probably have been faster and safer in Sunday’s downpour with this car’s 195-horsepower and FF layout. This is the real winner of the 24 Hours of Daytona, actually.